For smart street wear and dress up occasions, the Paree is a really comfortable and stylish option. Be funky and try some of our bright colours. Contact us to find out our full selection. A turned out, one piece full grain leather upper, with elastic side panels construction ensures comfort and sleek appearance. Being fully lined with a leather in-sole adds to the comfort. 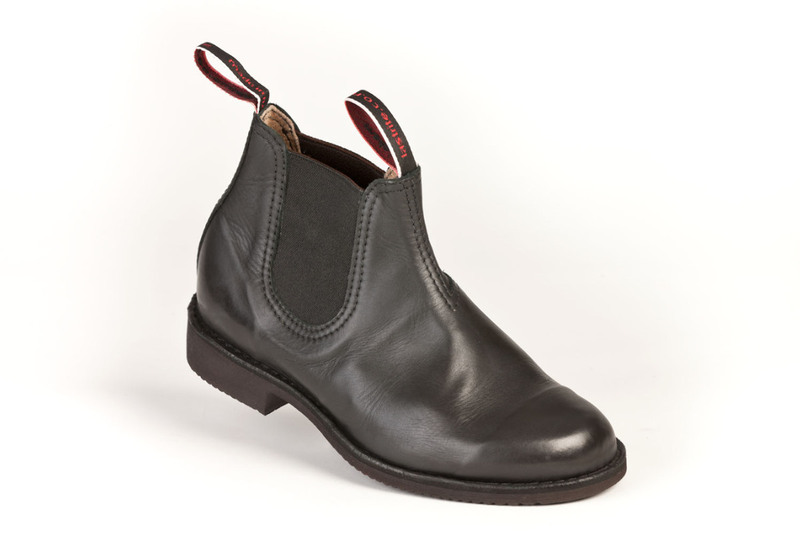 The Paree boot comes standard in black, and red plus a variety of colour options subject to availability. The tough, flexible and fully repairable dress sole, ensures durability and comfort. Colour: Black, Red shine. For other colour options contact us. Black Red shine. For other colour options contact us. For smart street wear and dress up occasions, the Paree is a really comfortable and stylish option. Be funky and try some of our bright colours. Contact us to find out our full selection. A turned out, one piece full grain leather upper, with elastic side panels construction ensures comfort and sleek appearance. 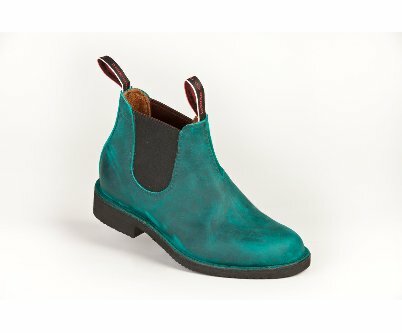 Being fully lined with a leather in-sole adds to the comfort. 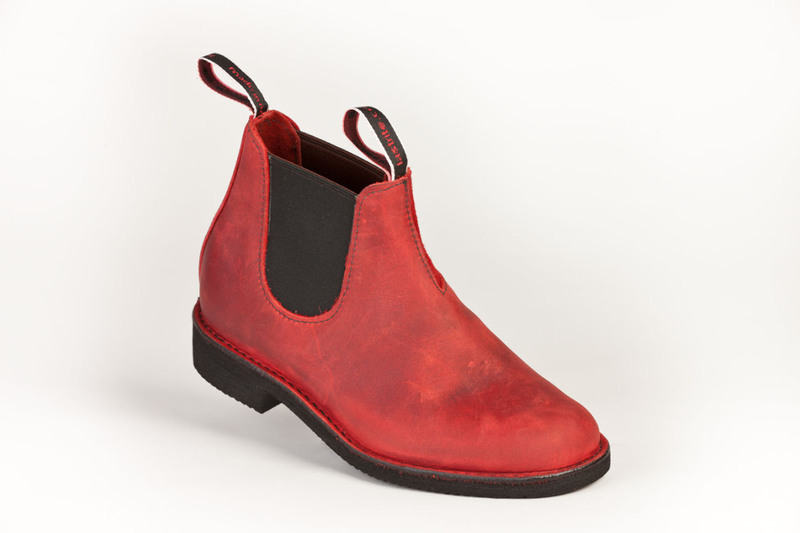 The Paree boot comes standard in black, and red plus a variety of colour options subject to availability. 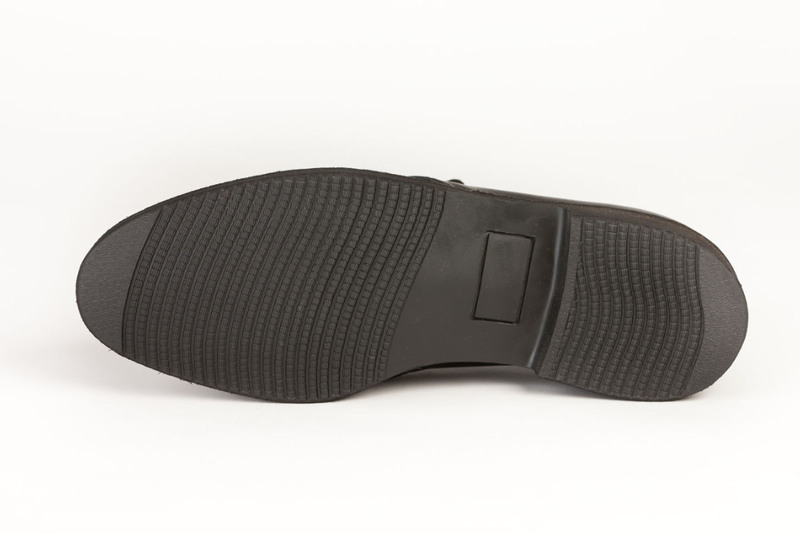 The tough, flexible and fully repairable dress sole, ensures durability and comfort.